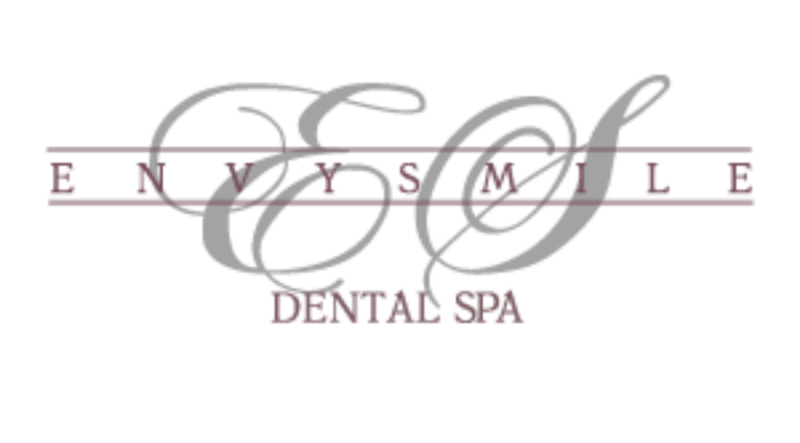 Call Envy Smile Dental Spa today to schedule an appointment for you or a family member by the number +1 (718) 891–0606 and see what a beautiful, health smile can make. HealthCosmos builds communities with its selection of professional & user submitted videos. 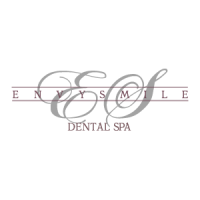 Enter Envy Smile Dental Spa community to answer important questions.